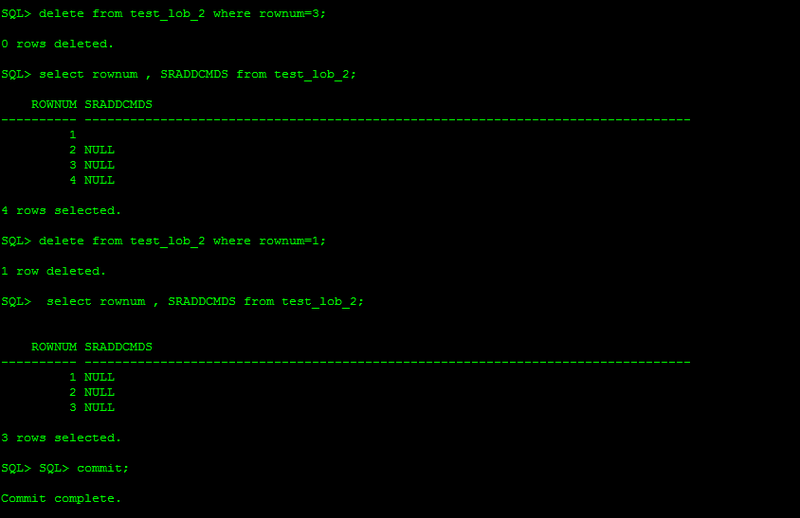 So, if you receive any of these three errors there could be other error strings relevant to it. 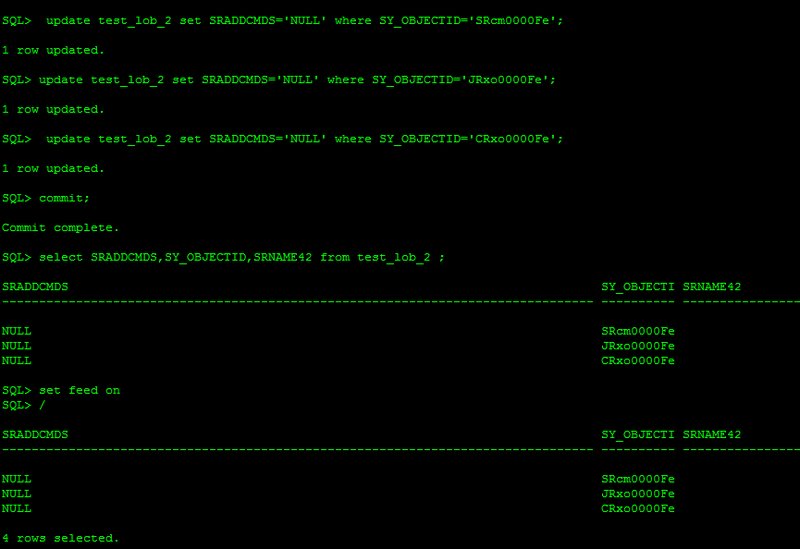 Being DBA It may take many efforts to get all these errors out of thousands of application logs. [SIVTMasterProProfList:1001]]" =TOP [->REQ] 139100 SIVTMasterProProfList:1001 _clearList_SAVES=0 < "CCS" "PRS" F 1 "18512" "" :0 17000 "Database error: SQL> OPEN GetInfoCursor." < "CCS" "PRS" F 1 "18512" "" :0 17000 "Database error: ORA-03114: not connected to ORACLE. (Code=-3114) (Position=0)." 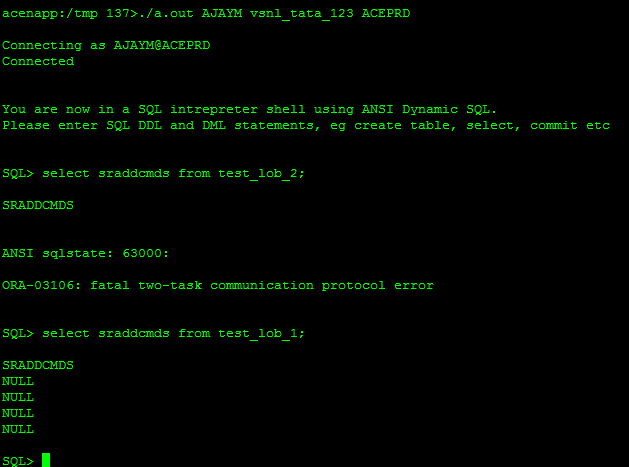 < "CCS" "PRS" I 1 "18512" "" :0 17097 "Database server is no longer accessible, forcing NPA shutdown and restart." =TOP [EVT->] 138999 LogMessage:1 systemadmin2 CCS PRS 18512 ":0" 0 17000 F 1 "!nouser!" "Database error: ORA-03114: not connected to ORACLE. (Code=-3114) (Position=0)." [EVT->] 138999 LogMessage:1 systemadmin2 CCS PRS 18512 ":0" 0 17000 F 1 "!nouser!" "Database error: SQL> OPEN GetInfoCursor." [EVT->] 138999 LogMessage:1 systemadmin2 CCS PRS 18512 ":0" 0 17000 F 1 "!nouser!" "Database error: ORA-03114: not connected to ORACLE. (Code=-3114) (Position=0). "[EVT->] 138999 LogMessage:1 systemadmin2 CCS PRS 18512 ":0" 0 17000 F 1 "!nouser!" "Databaseerror: SQL> OPEN GetInfoCursor." Day 2: Network team were ready to capture the log to identify what’s going wrong between client & server communications, but Nothing Found suspicious at Network level! System admin also hold the line of control, they enabled something like tcpdump, packet snooping and other traces, No luck! What we did / found? Again error appeared at 3:46 PM IST & this time application team introduced us to new ORA error i.e. 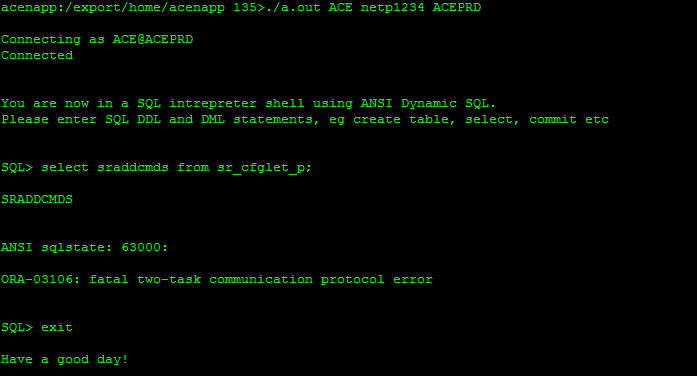 You are now in a SQL intrepreter shell using ANSI Dynamic SQL. Now, Next question was why is it so ? All LOBs created in the system are created as SecureFile LOBs. If the LOB is not created in an Automatic Segment Space Managed tablespace, then an error will occur. Any BasicFile LOB storage options are ignored. The SecureFile defaults will be used for all storage options not specified. 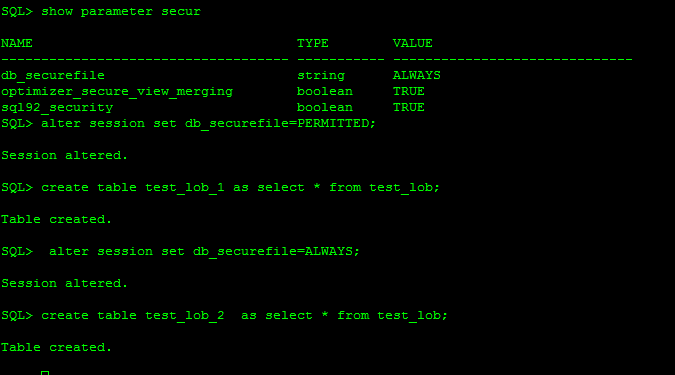 LOBs are allowed to be created as SecureFiles. If the COMPATIBLE initialization parameter is not set to 11.1 or higher, then LOBs are not treated as SecureFiles. To save these efforts a workaround was suggested to put some data or string "NULL" in all blank columns along with modifying column to NOT NULL constraint & set the DB parameter. 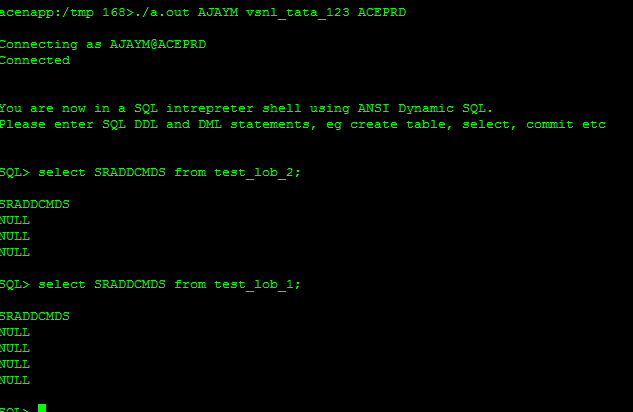 excelent post , I have similar issues but without LOB column, table was partitioned and advanced compression on db 12.2.0.1.0 !